Byron is 13 years old and spending the summer in Tallahassee from Mobile AL. He spends his days at the Palmer Munroe Teen Center. 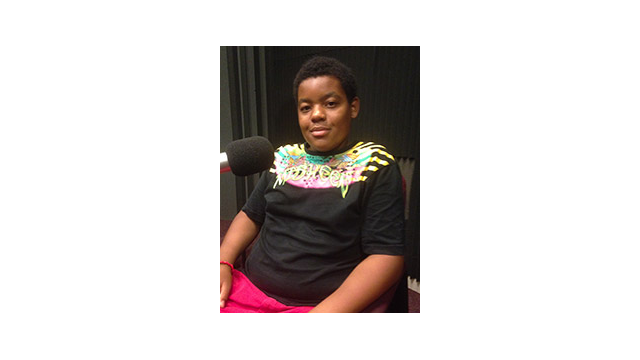 He likes the field trips the Teen Center takes them on including WFSU and the FSU Football stadium. He is thinking about a future either in football or the marines.